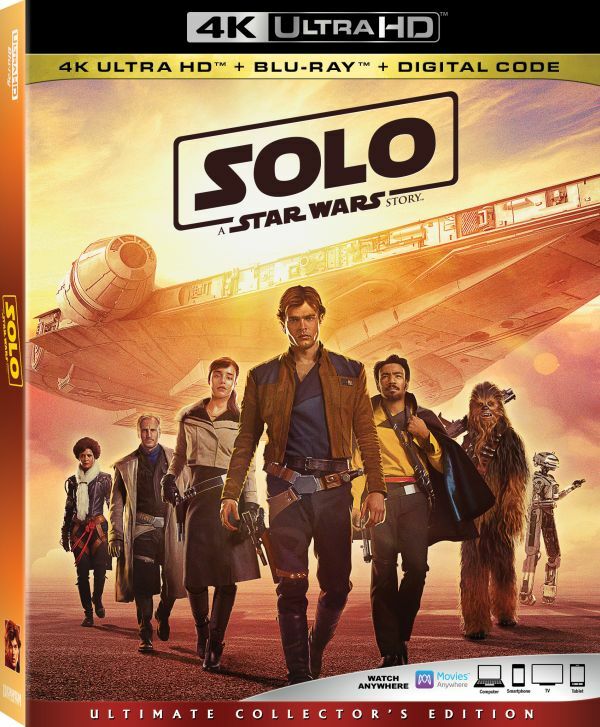 I was sent the Blu-ray edition of Solo: A Star Wars Story. It is packed full of bonus extras. There are eight deleted scenes that expand on what we saw in the theatrical version. We also get a Director and Cast Roundtable. 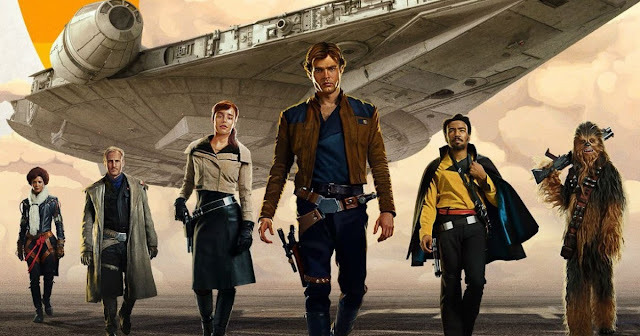 There are also some great featurettes like "Becoming a Droid: L3-37," "Into the Maelstrom: The Kessel Run," "Remaking the Millennium Falcon," "Kasdan on Kasdan," and "Team Chewie." The one thing missing that I think everyone would have loved to hear is director commentary from Ron Howard. With such a quick turnaround from when the movie was in theaters to home release, I can imagine it would be hard to get Howard in to do such a thing. With the director switch and other behind-the-scenes rumors, I can only imagine a detailed commentary would have been more than intriguing. Solo: A Star Wars Story is available now in Digital, 4K, Blu-ray, and DVD editions.